Coming July 2015. 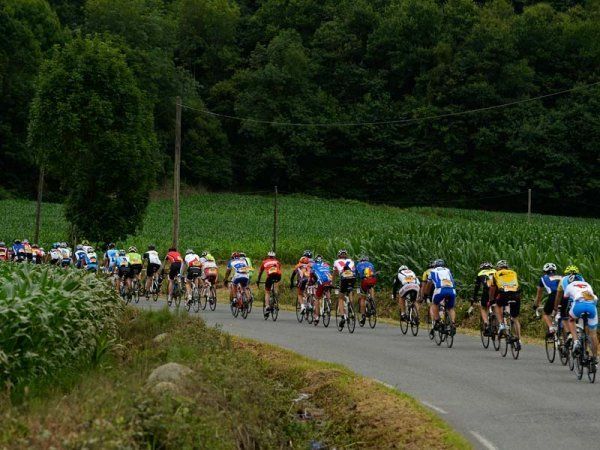 Ever dreamed of racing in the Tour de France? Well, as an amateur cyclist, you can join L’Etape du Tour which covers the route of one of the mountain stages in the Tour de France. In 2015, it’s a challenging 142 km from Saint-Jean-de-Maurienne to a mountain finish in the ski resort of La Toussuire. Registration is limited and opened earlier this month, so don’t hesitate if “participating” in the Tour de France is one of your dreams!